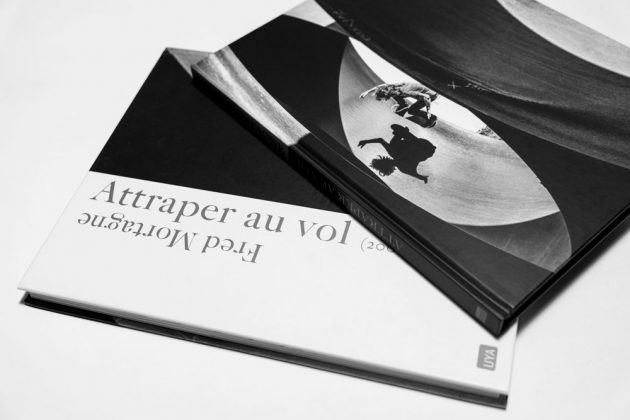 Picked up Fred Mortagne’s latest book, Attraper Au Vol yet? In English it means Catch in the Air with Fred’s incredible photography showcased throughout with over 15 years of work inside. 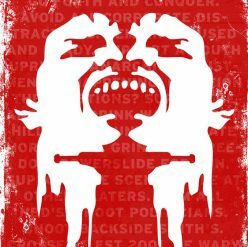 Check this video of how the cover was shot with french skateboarder, Charles Collet and pick yourself up a copy from here today.